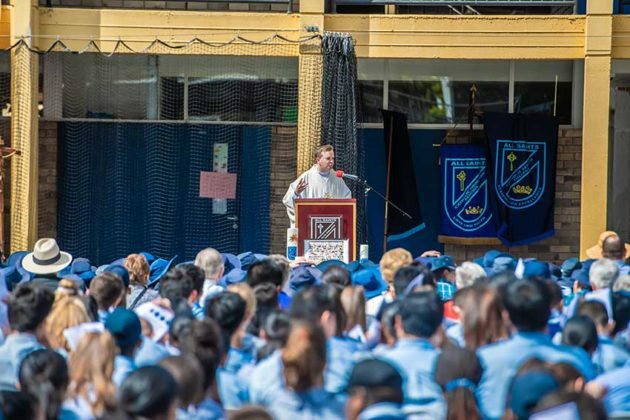 Many of the saints were “absolute rogues” before they turned their lives around, Fr Tom Stevens told over 2,000 students, staff and parishioners during Mass for All Saints Day in Liverpool. 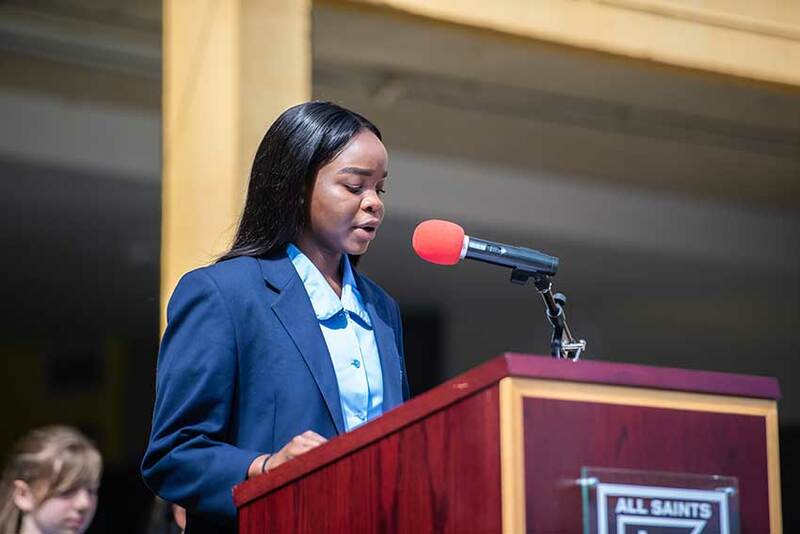 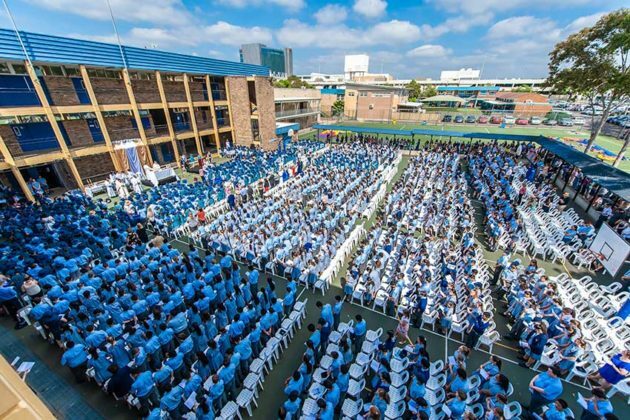 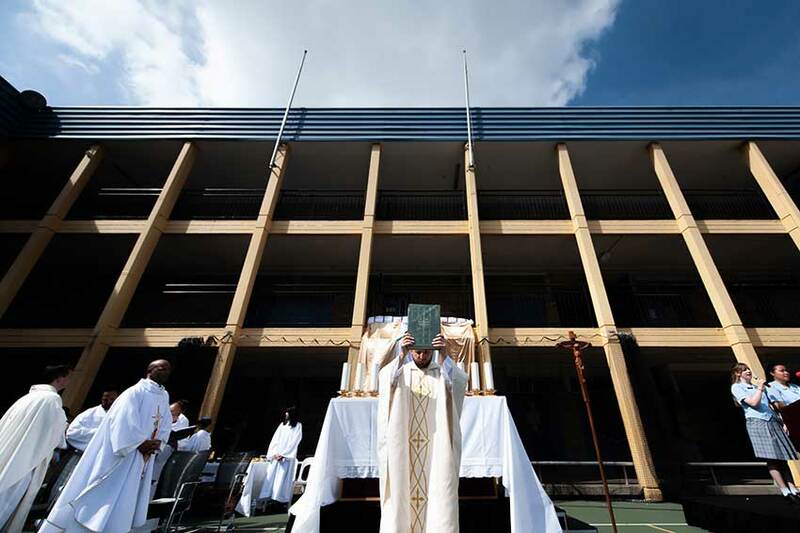 The enormous congregation, including students from three schools, attended the outdoor Mass in the quadrangle of All Saints Catholic College in Liverpool on 1 November. 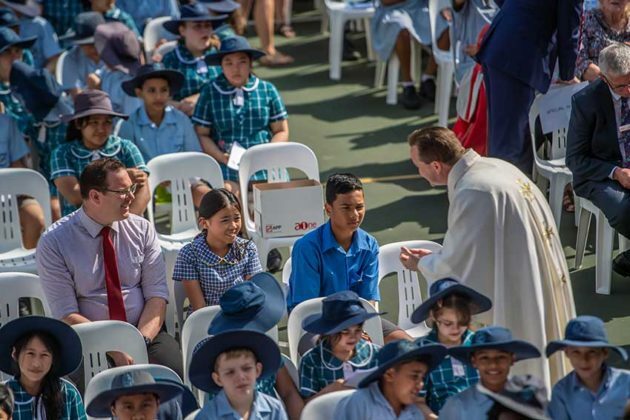 Attending were students from All Saints Catholic Primary School (K-6), All Saints Catholic College (7-10), and All Saints Catholic Senior College (11-12), as well as parishioners from Liverpool’s All Saint’s Parish. 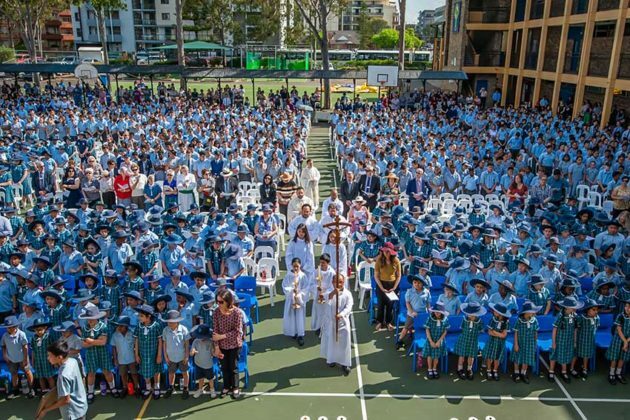 This is the third year the All Saints Catholic community of Liverpool have come together on the day for which their schools are named. 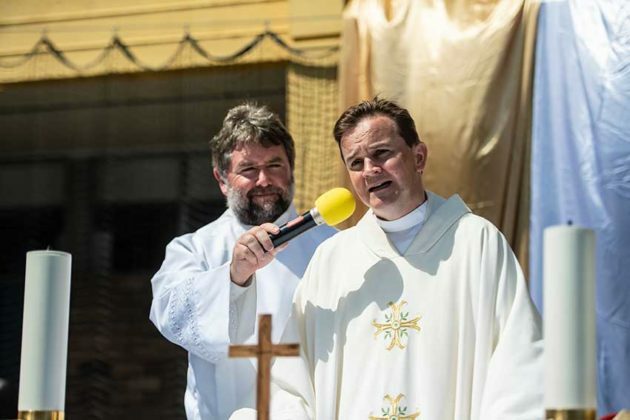 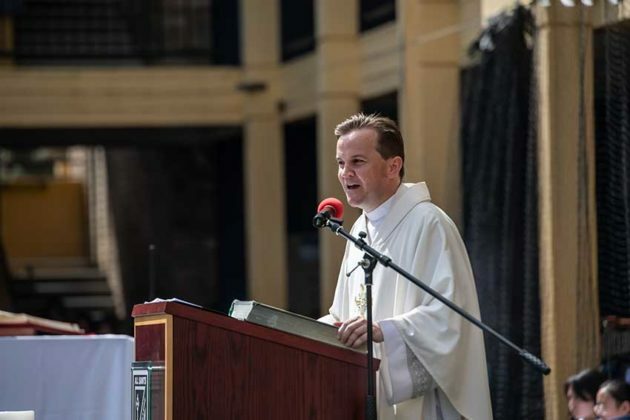 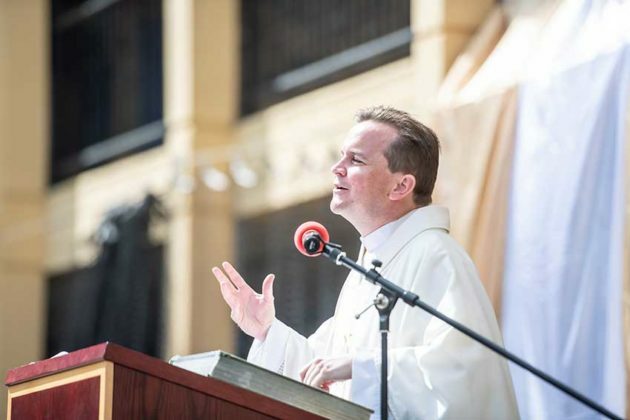 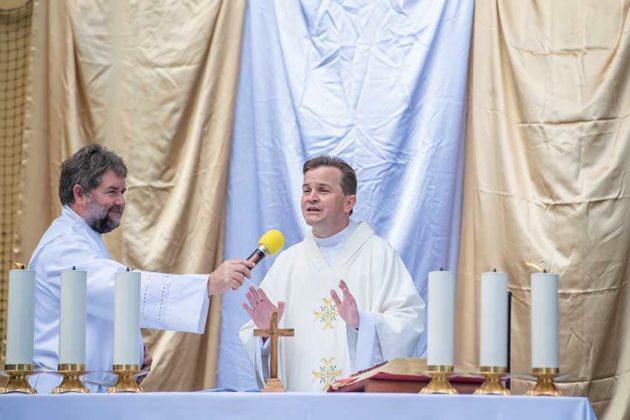 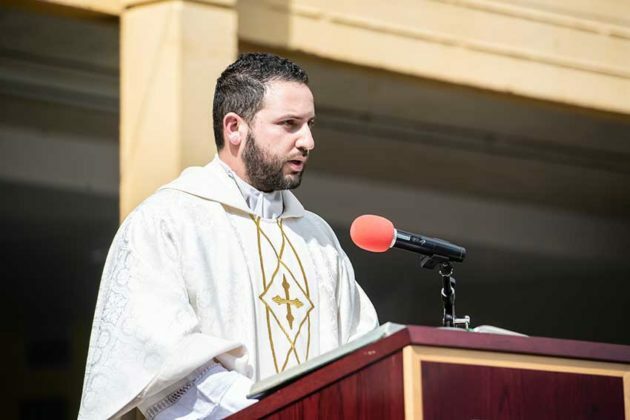 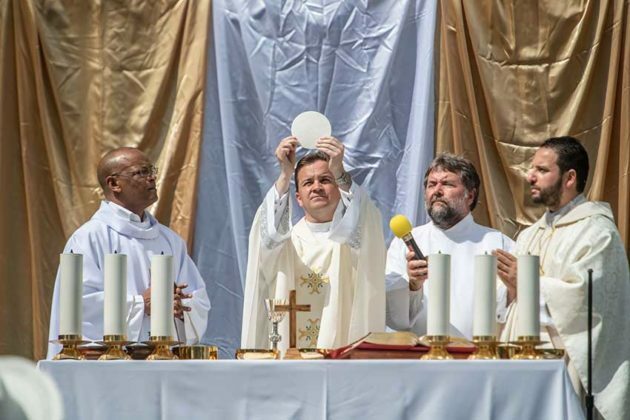 He said saints are found “in the ordinary” of everyday life, such as those struggling with ill health and disability while not losing hope, or single parents trying to make ends meet while living with integrity. Con-celebrating the Mass with Fr Stevens was Fr Lewi Barakat and Fr Tibebeselassie Abza. 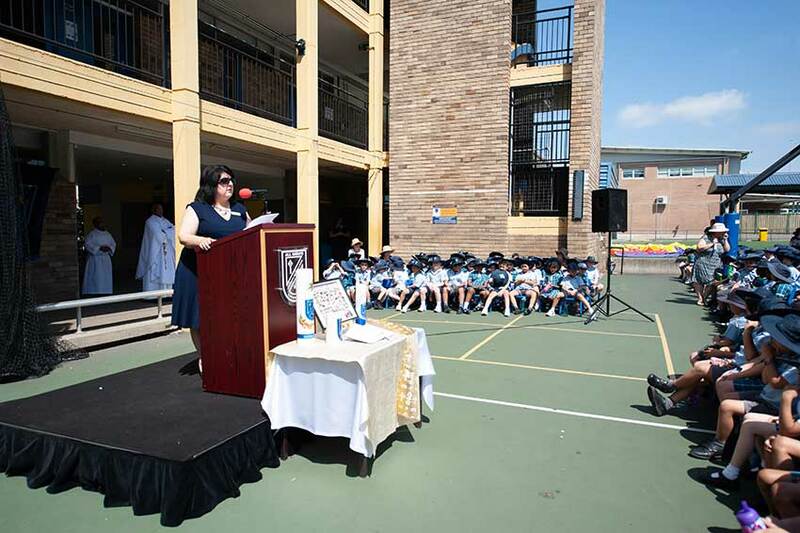 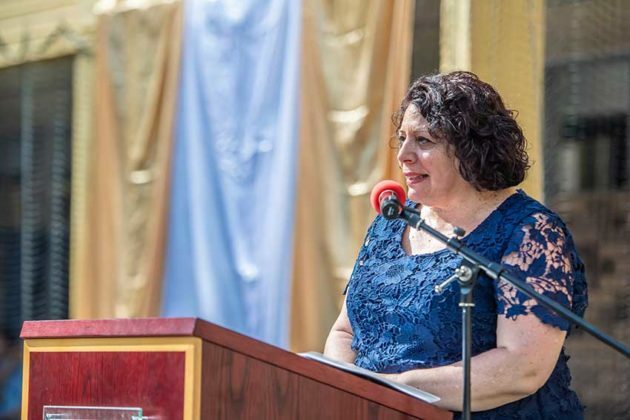 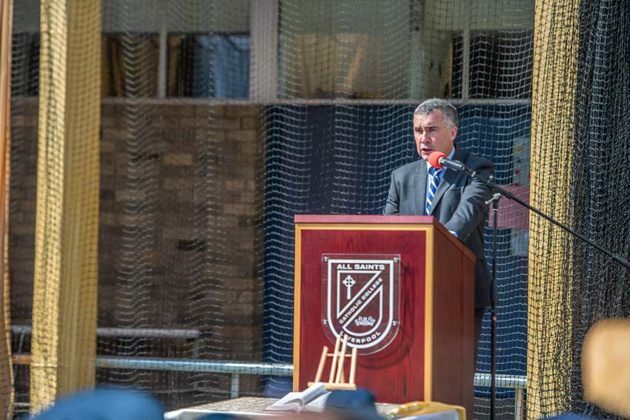 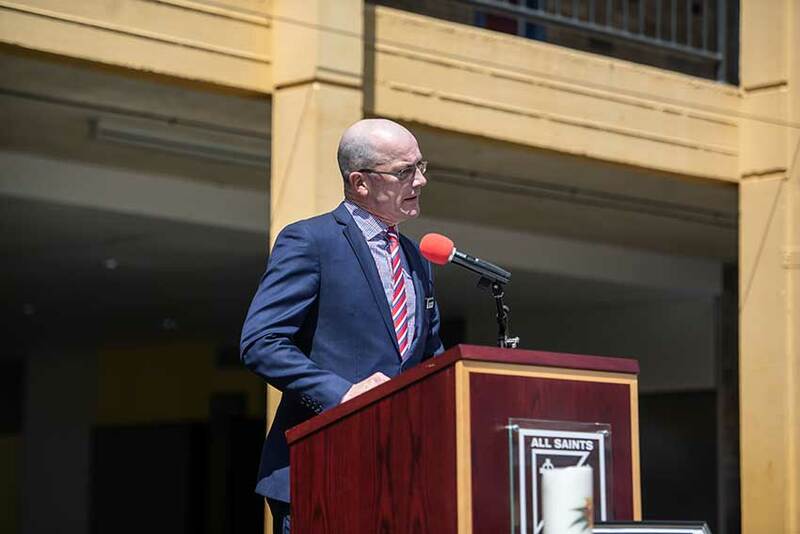 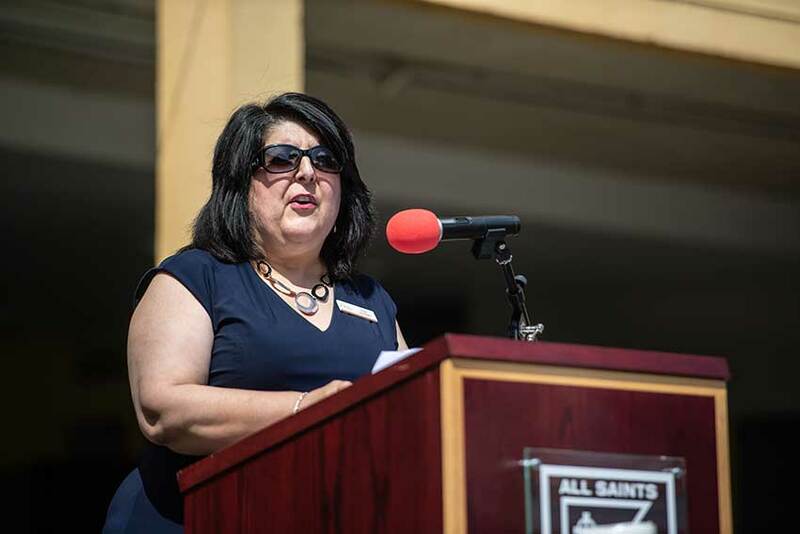 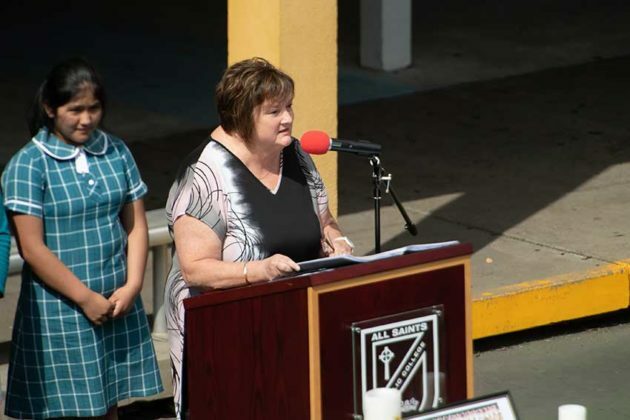 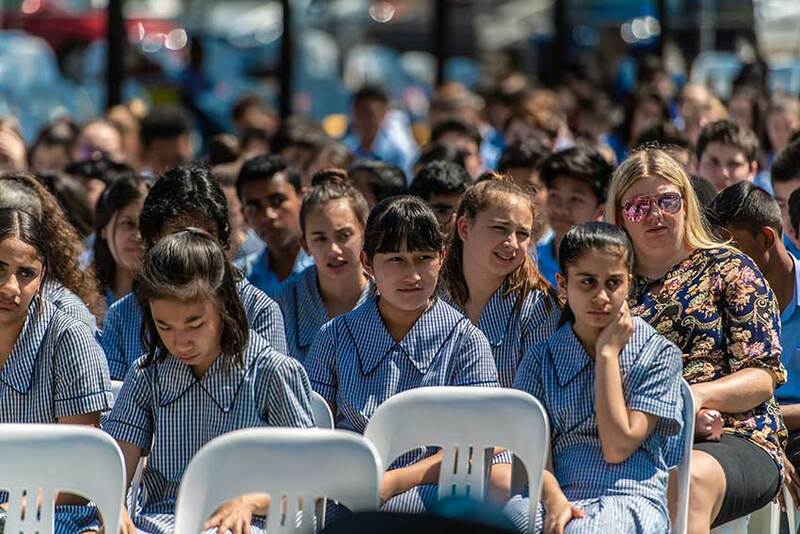 Following the Mass, Dr Vicki Lavorato—Regional Director of Sydney Catholic Schools, Southern Region—congratulated the community on the momentous milestone to take place in 2020, when the three All Saints schools—primary, secondary and senior—will become one entity. 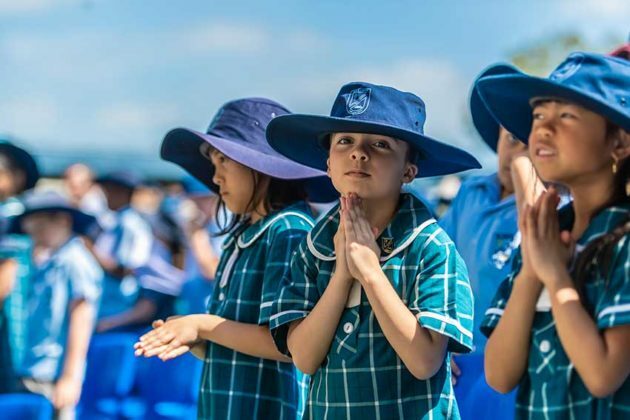 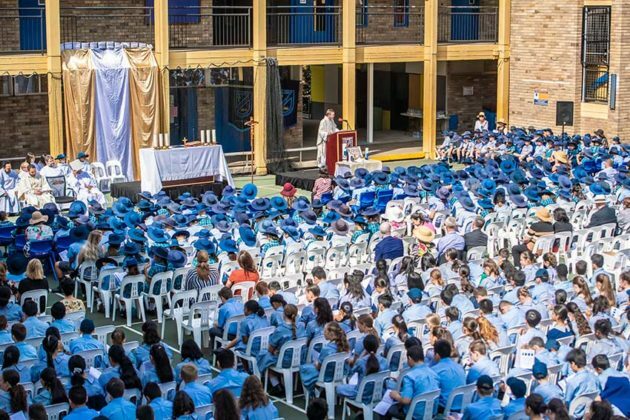 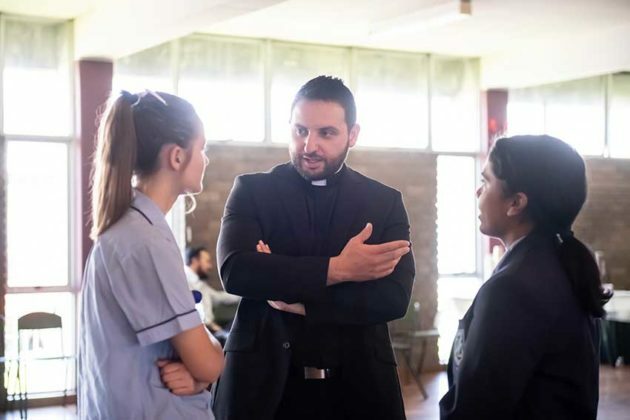 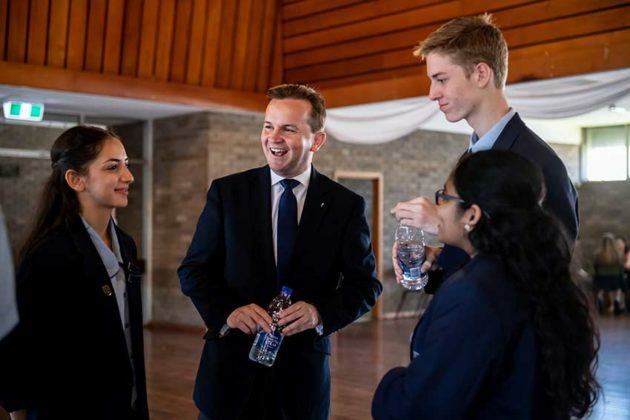 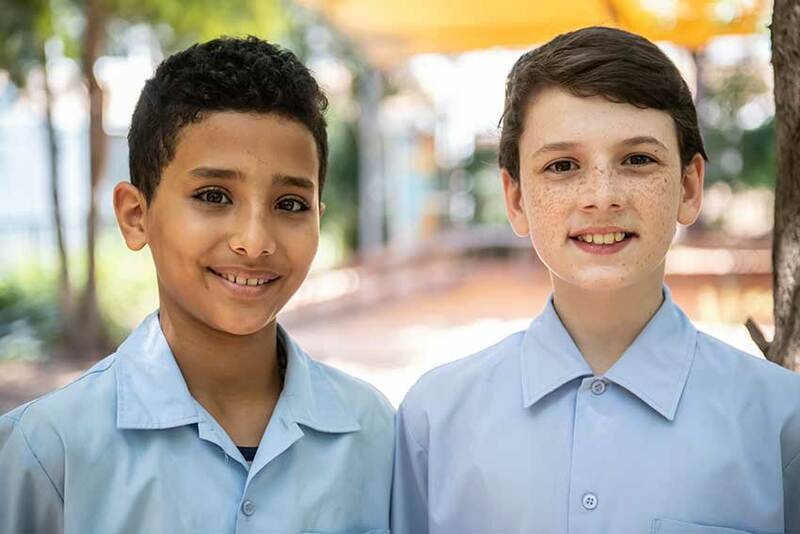 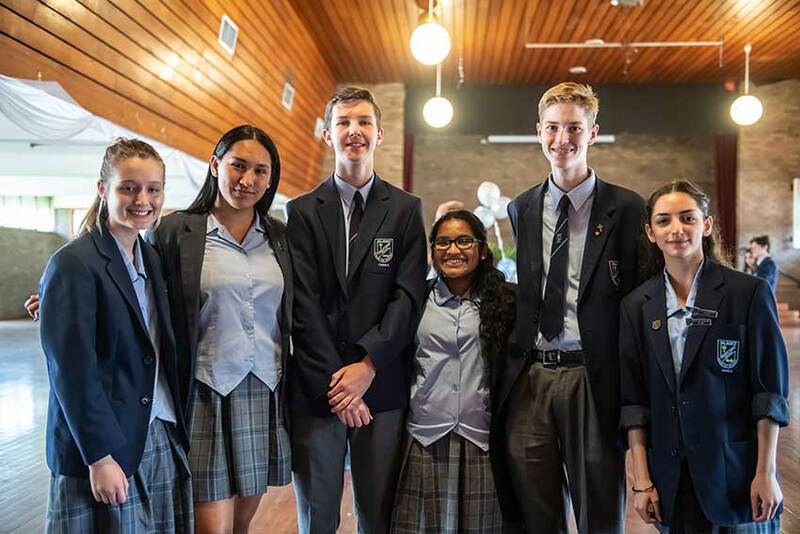 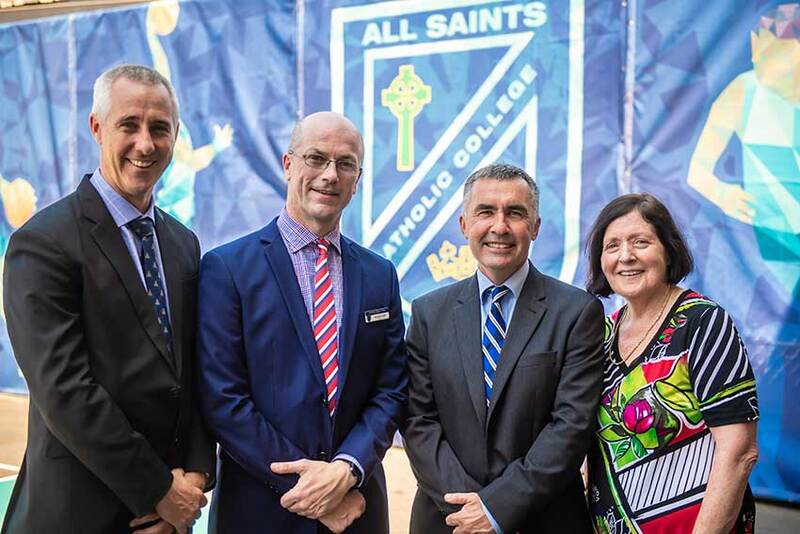 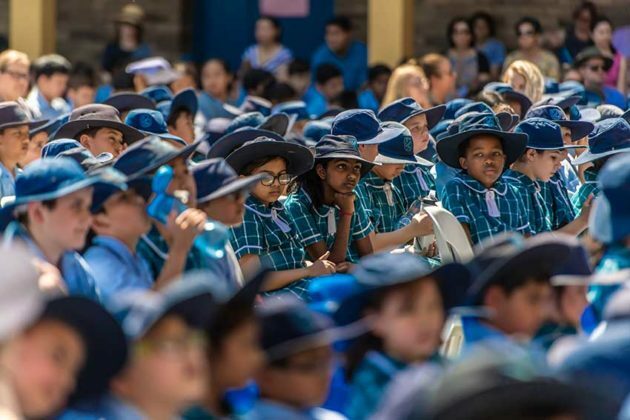 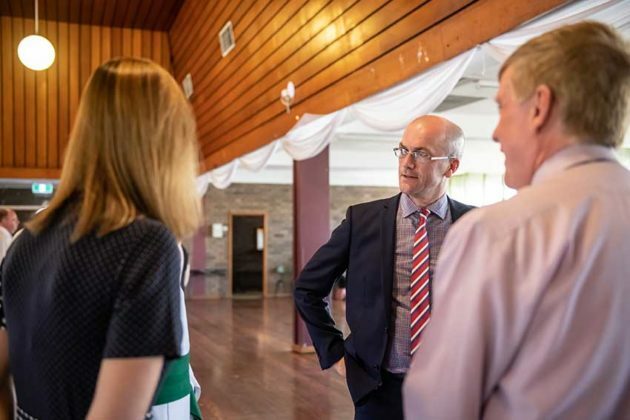 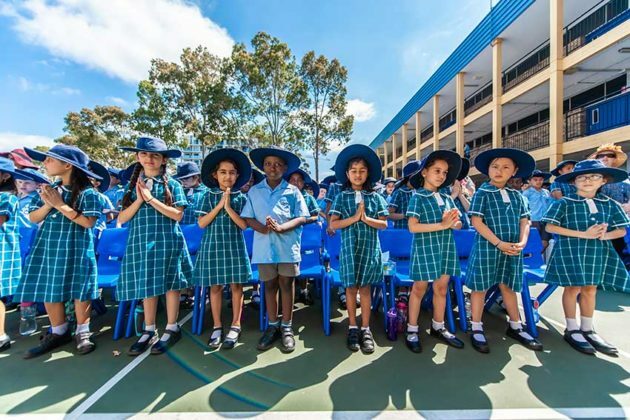 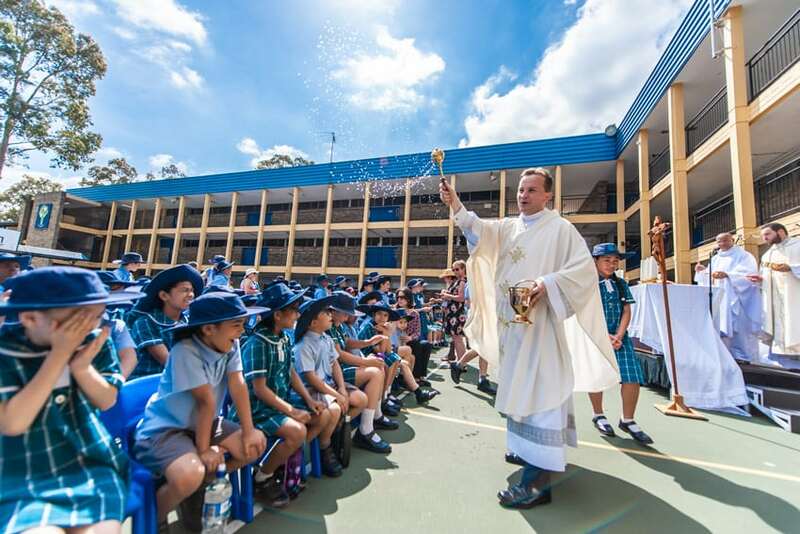 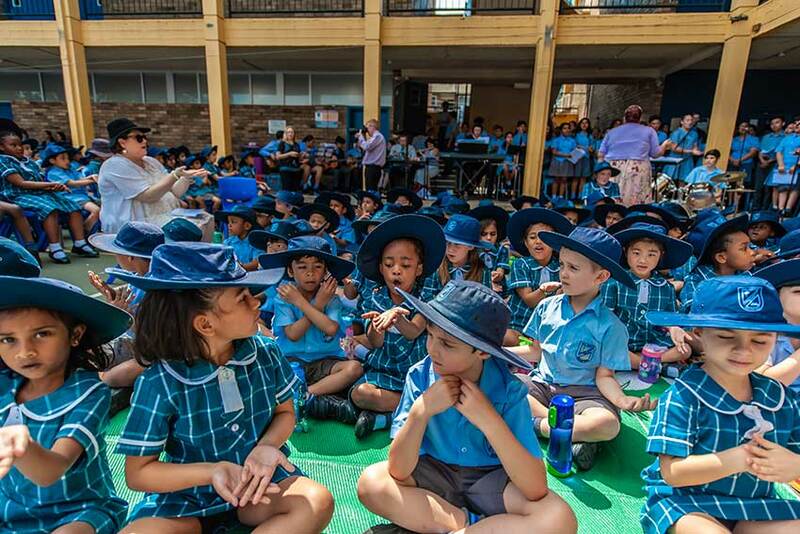 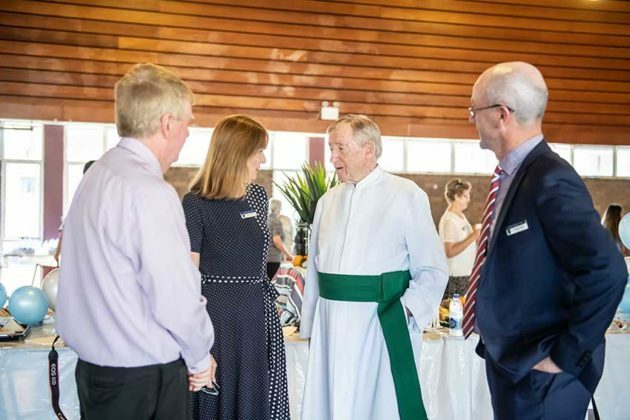 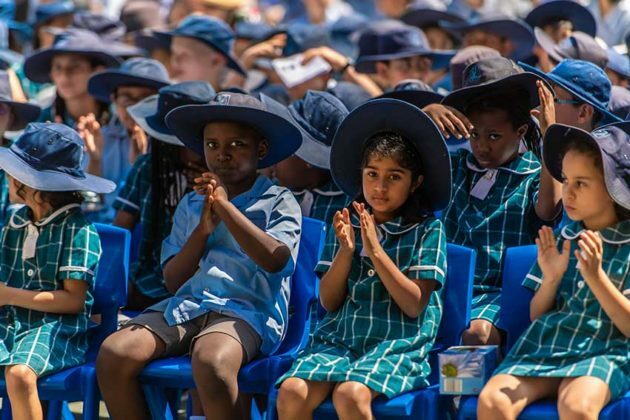 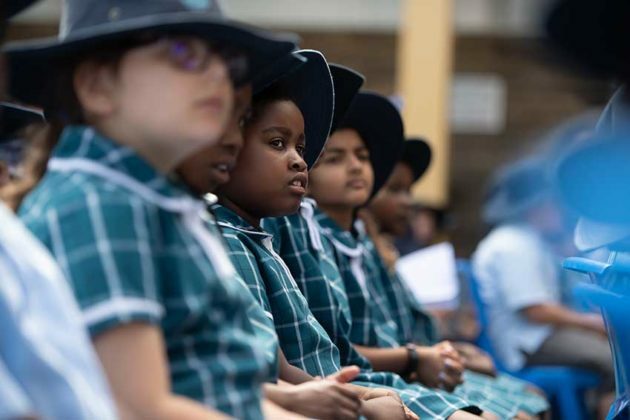 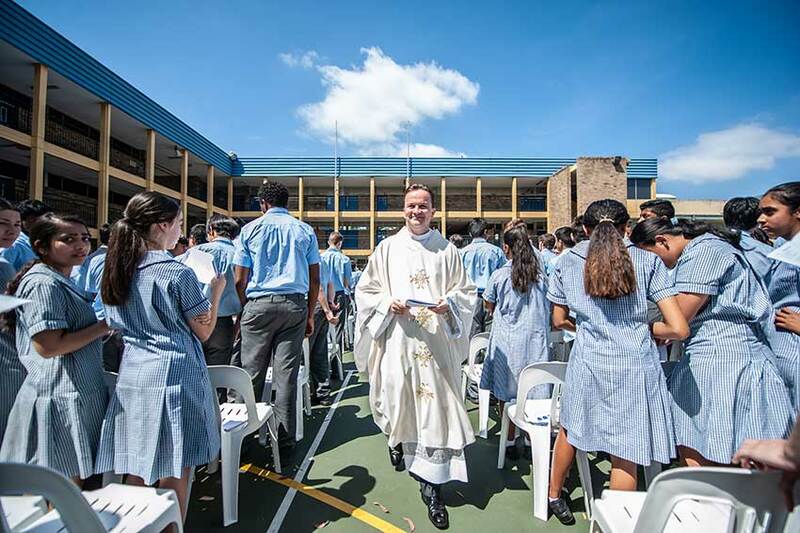 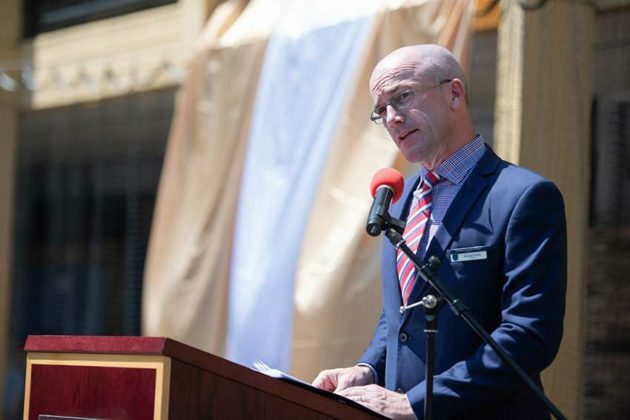 It will be the first systemic Catholic school in the Sydney Archdiocese to cater for students from Kindergarten to Year 12. 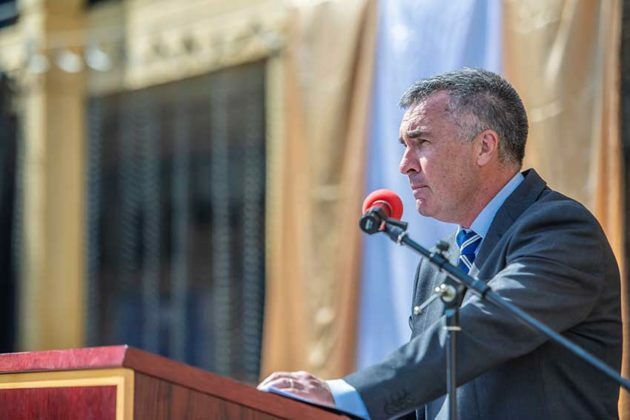 “The thing I love about Liverpool is you’re still making history. 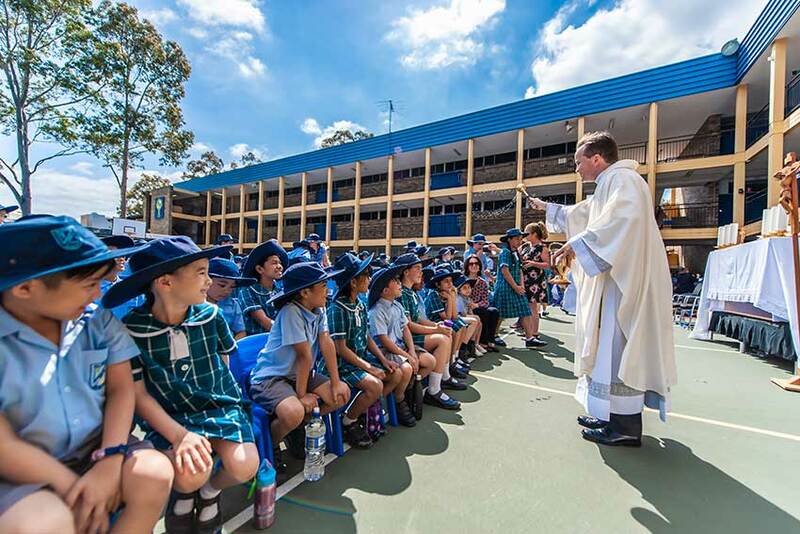 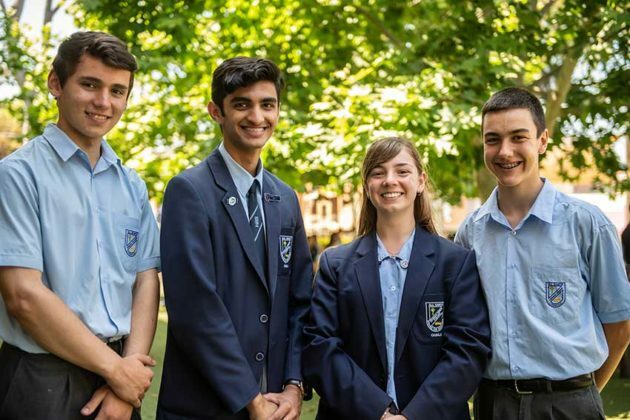 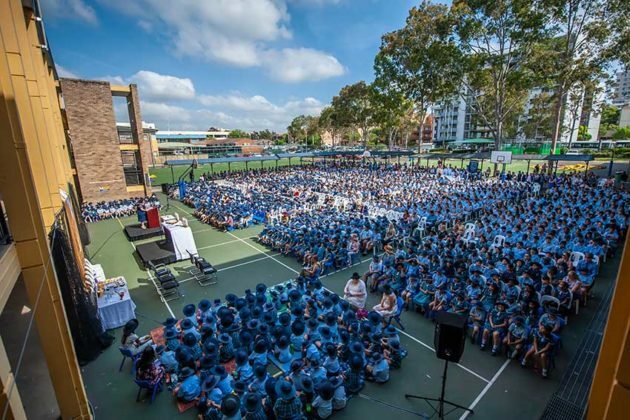 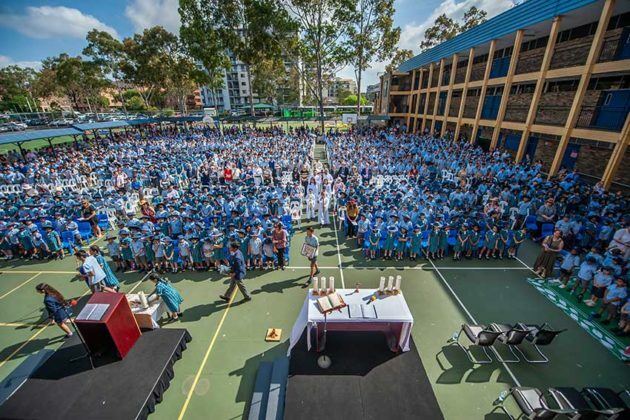 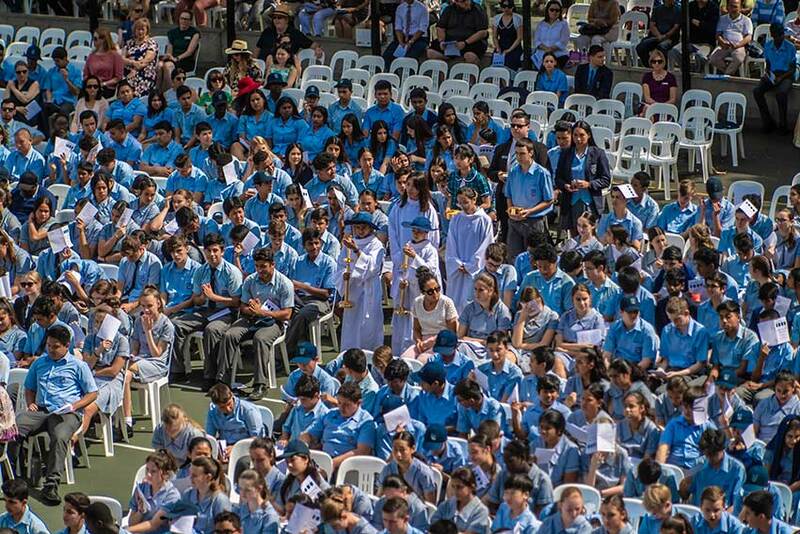 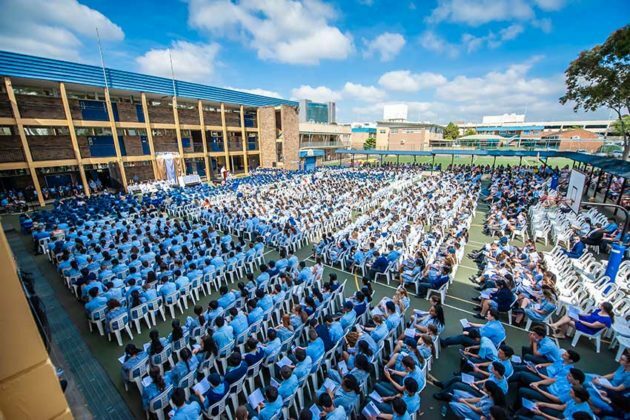 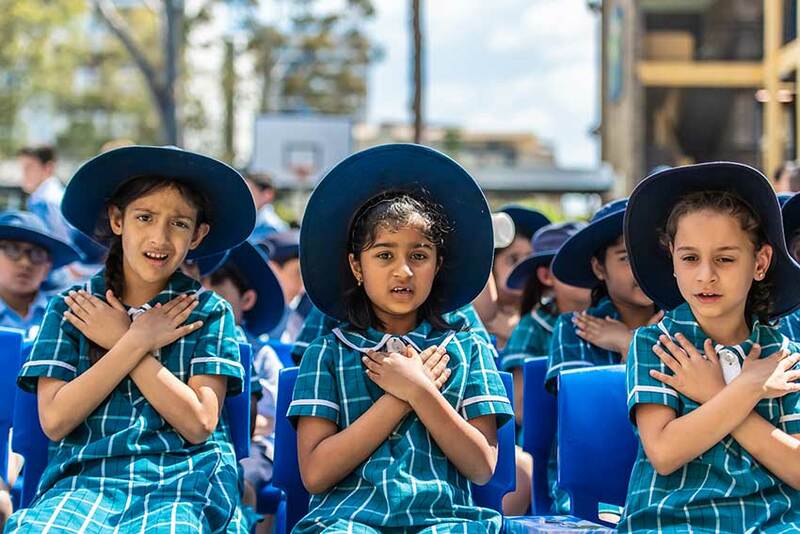 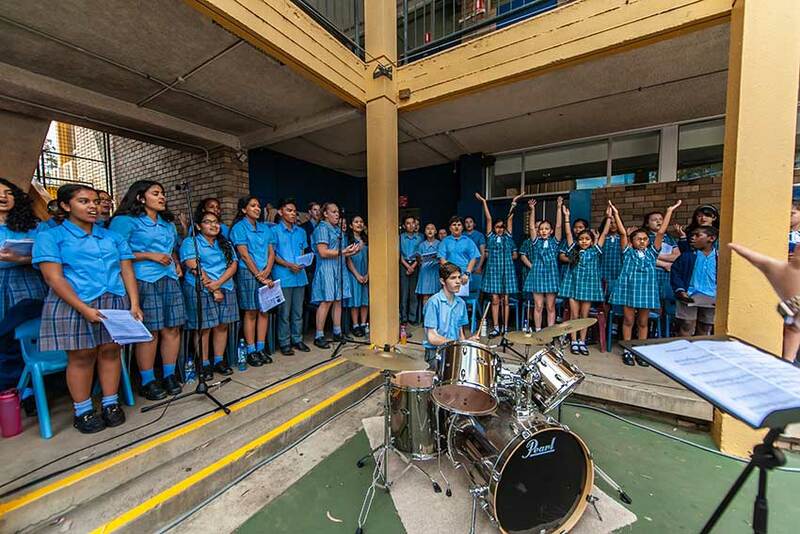 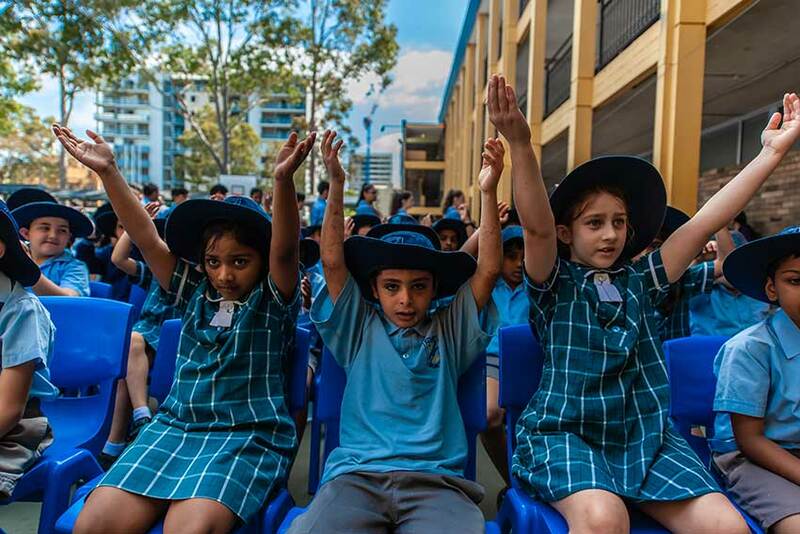 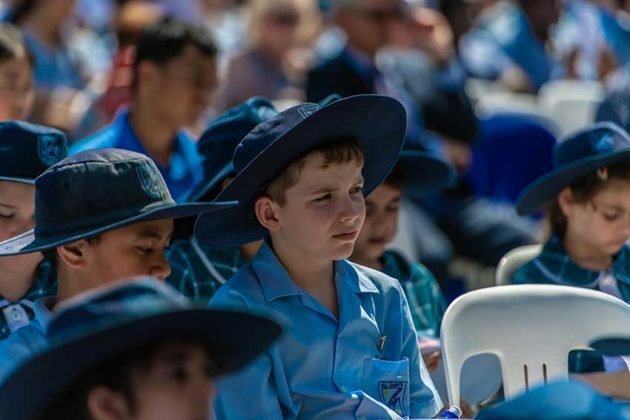 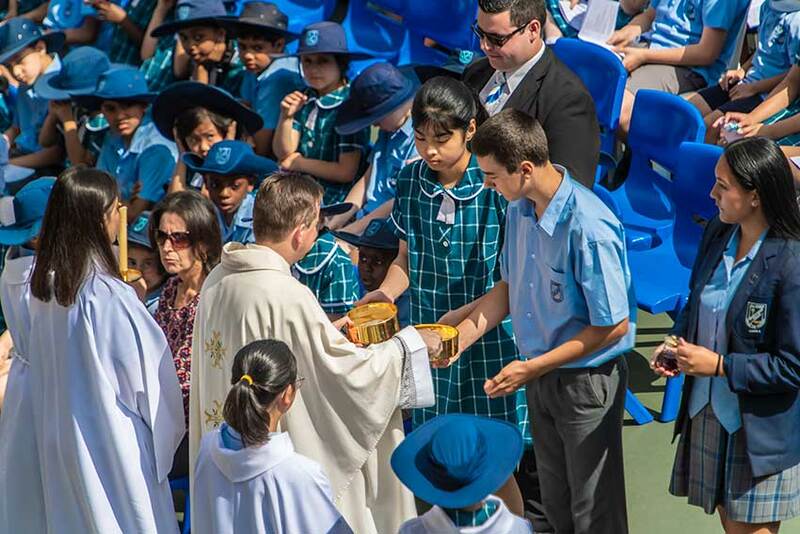 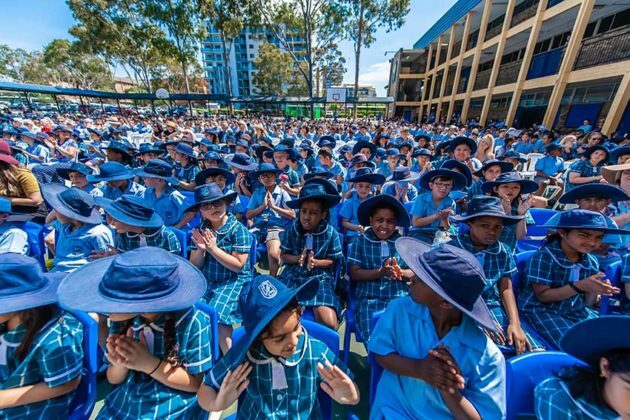 In 2020 you will be the very first Catholic school in the Archdiocese of Sydney that will be one school, K to 12…. 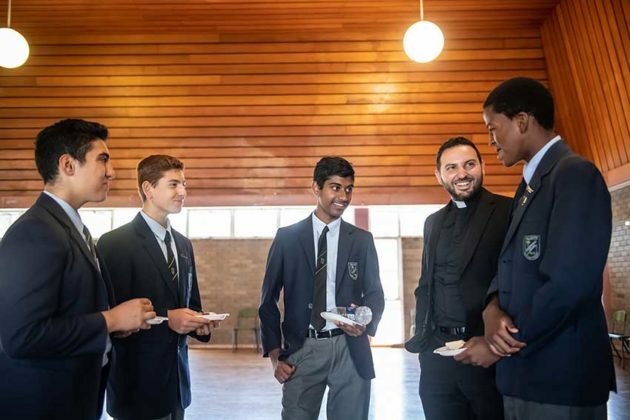 It’s amazing,” Dr Lavorato said. 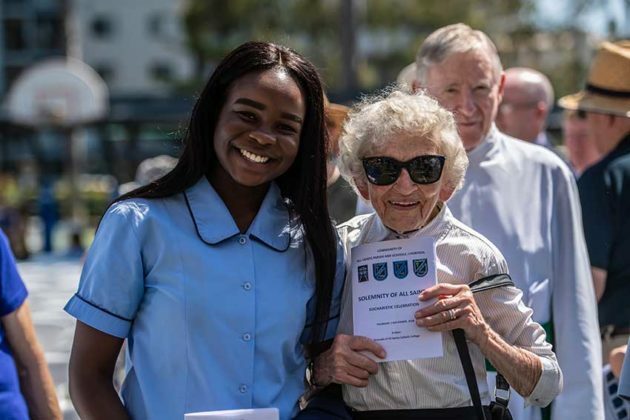 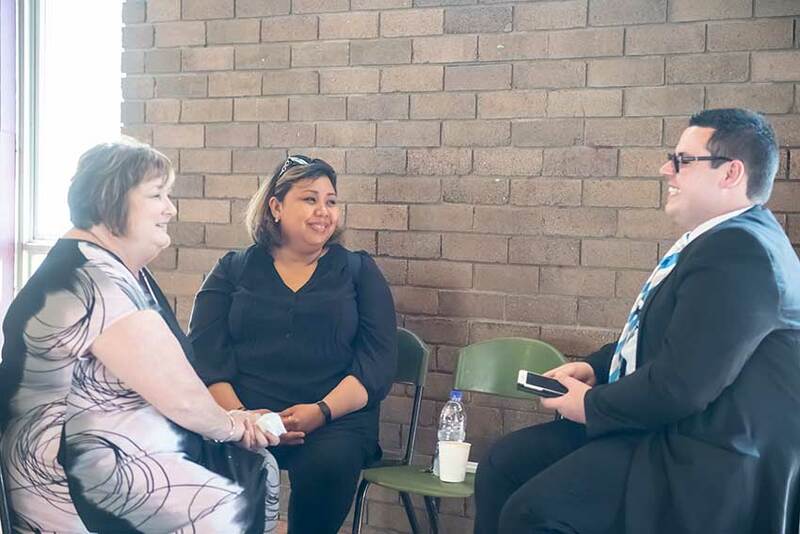 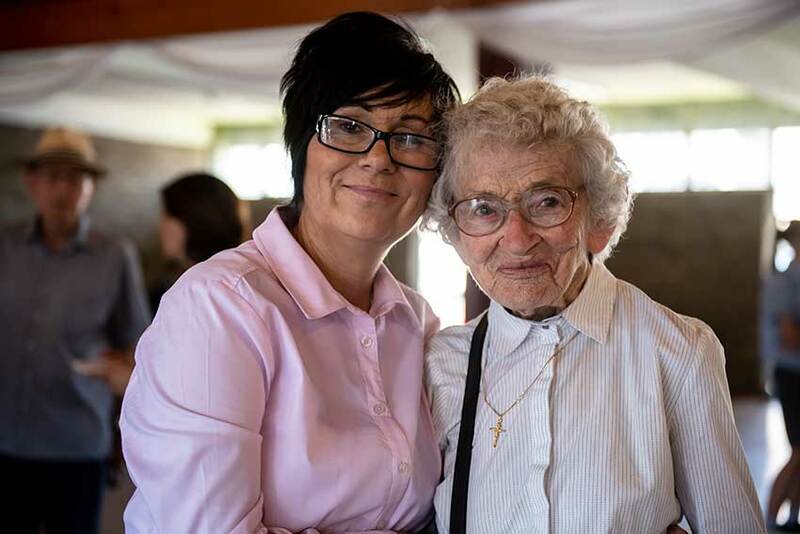 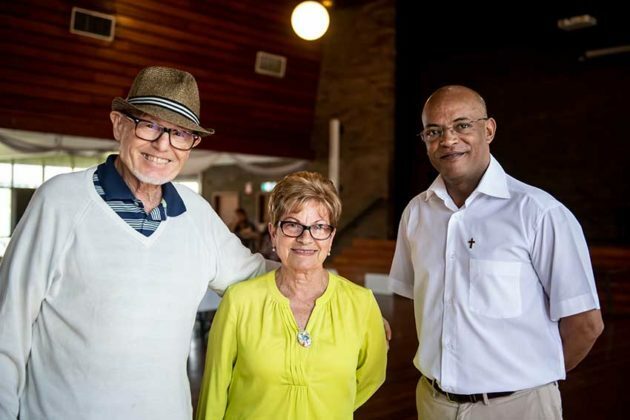 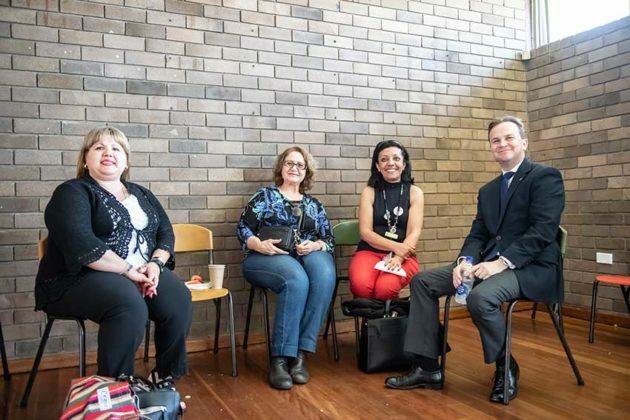 “Look for a saint who’s struggle is like yours and just keep trying,” Dr Lavorato said, quoting a religious sister who had taught her in primary school. 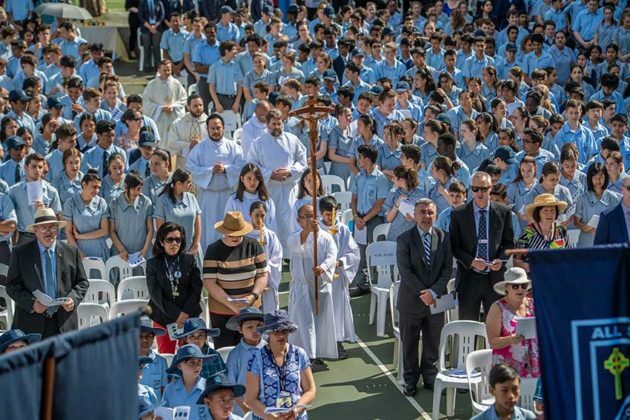 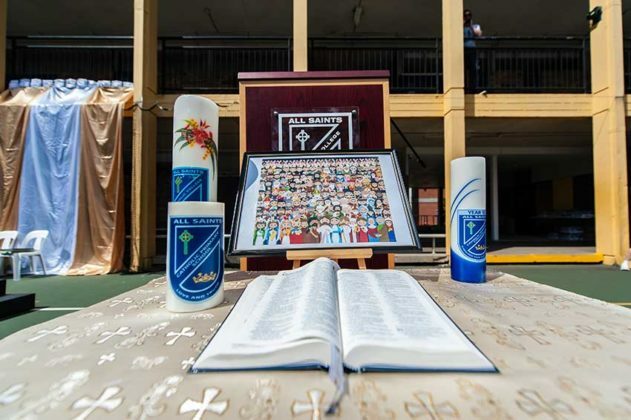 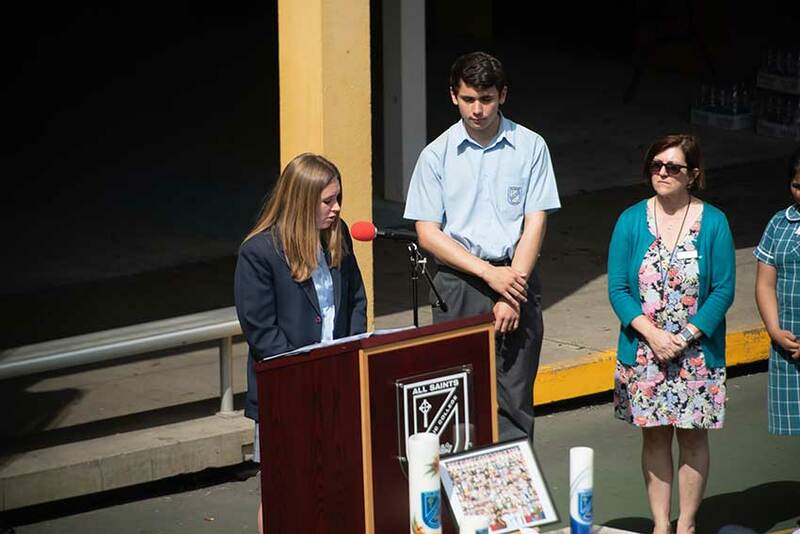 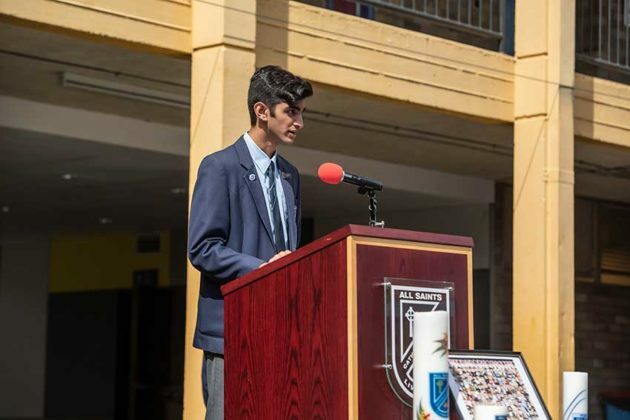 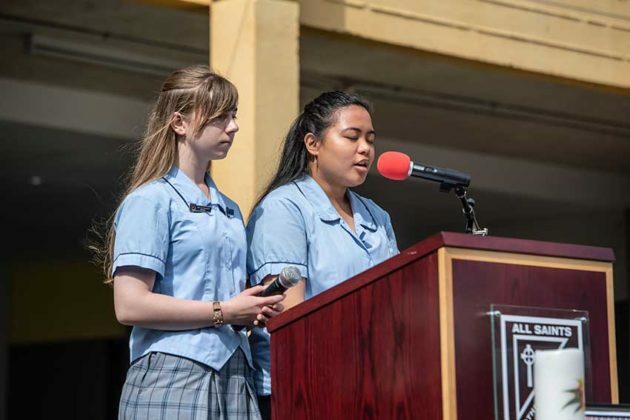 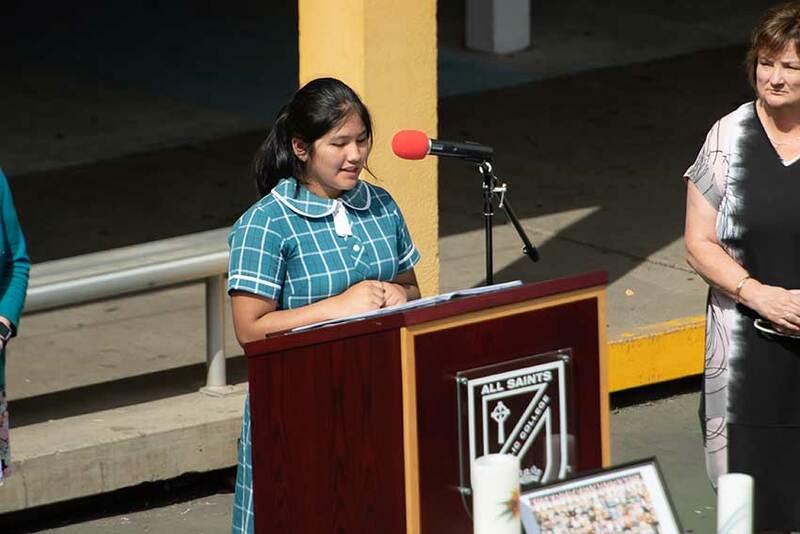 Year 9 student, Jonathon Mayorga, said the special All Saints Day Mass fostered a sense of community between the three schools. Jack said he greatly admired St Joan of Arc. The entire school community enjoyed a pizza lunch followed by games and activities including a game of dunk-the-teacher.